We are counted amongst trusted names in manufacturing and exporting an exclusive range of Heat Exchangers for Process Plants. 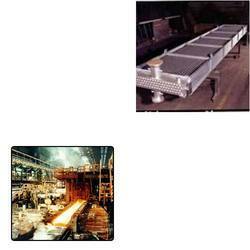 These Heat Exchangers are widely used by our clients for Steel Plants. Our offered range of Heat Exchangers can be availed at very economical prices. Looking for Heat Exchangers for Process Plants ?